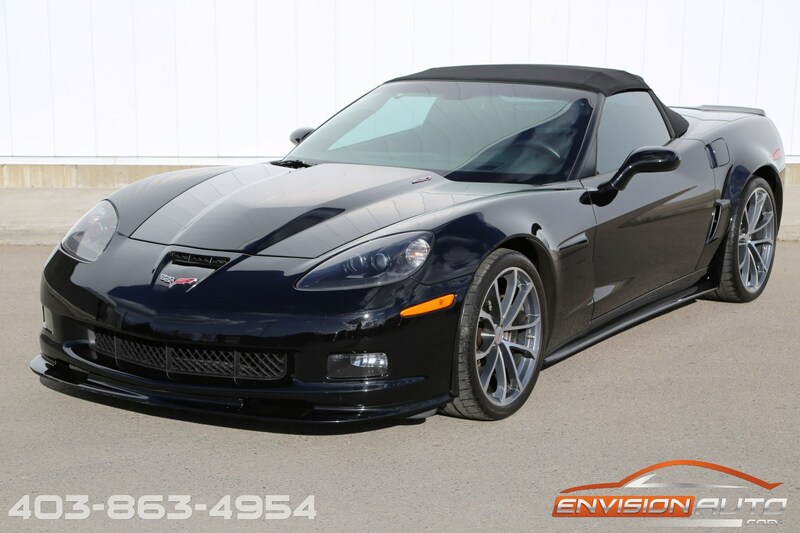 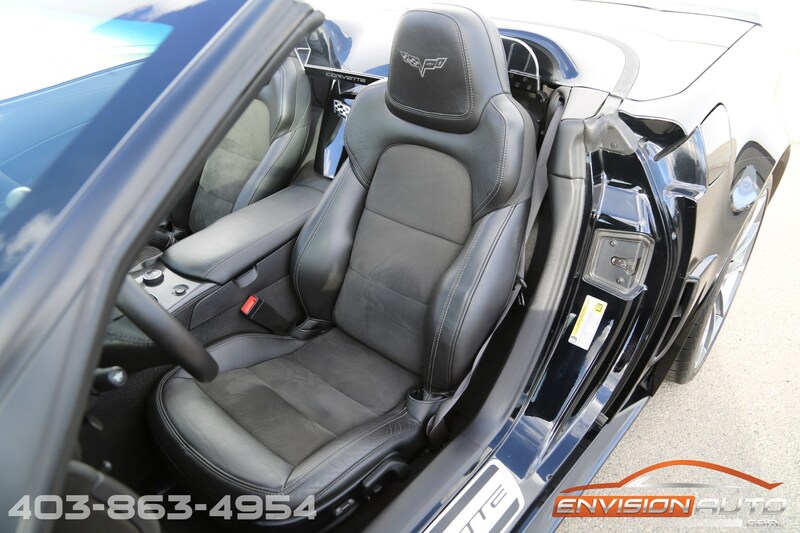 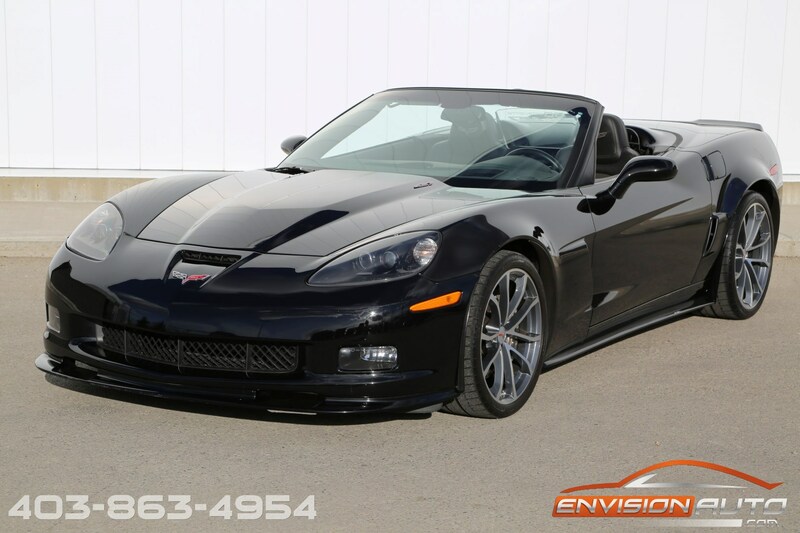 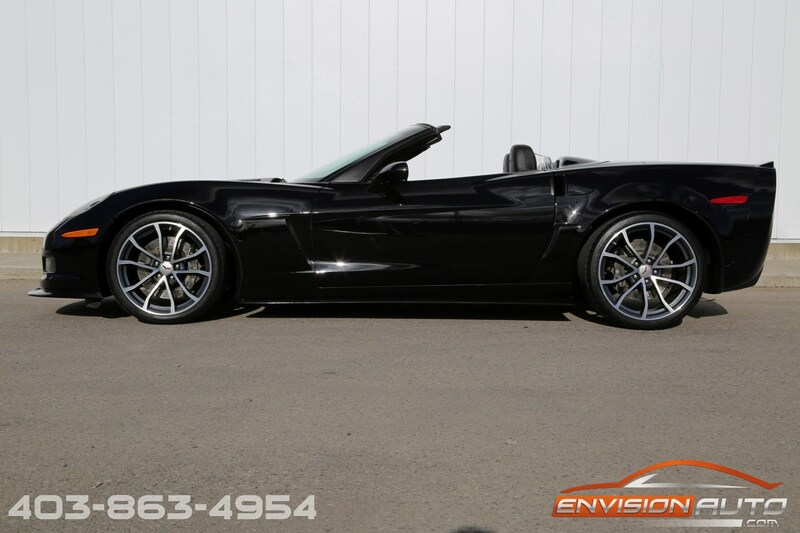 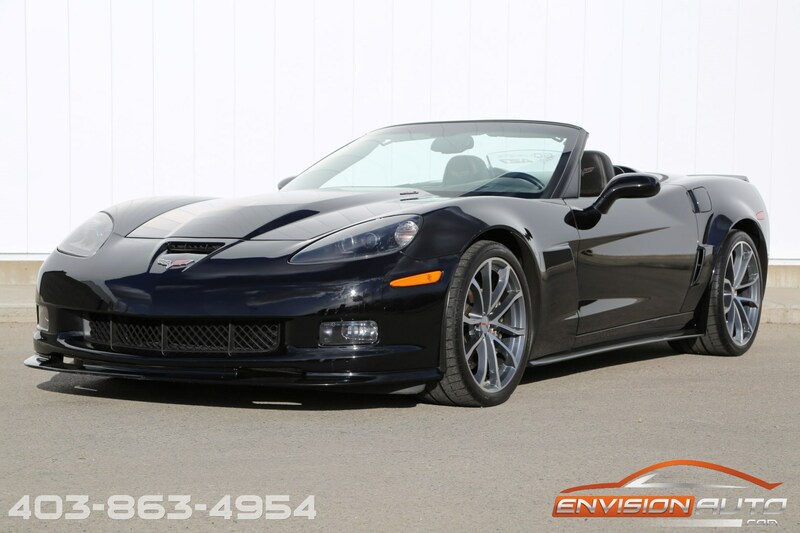 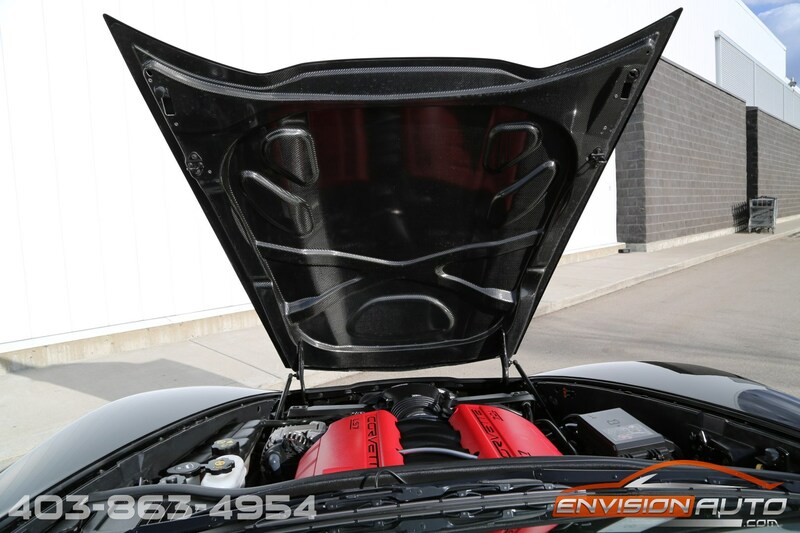 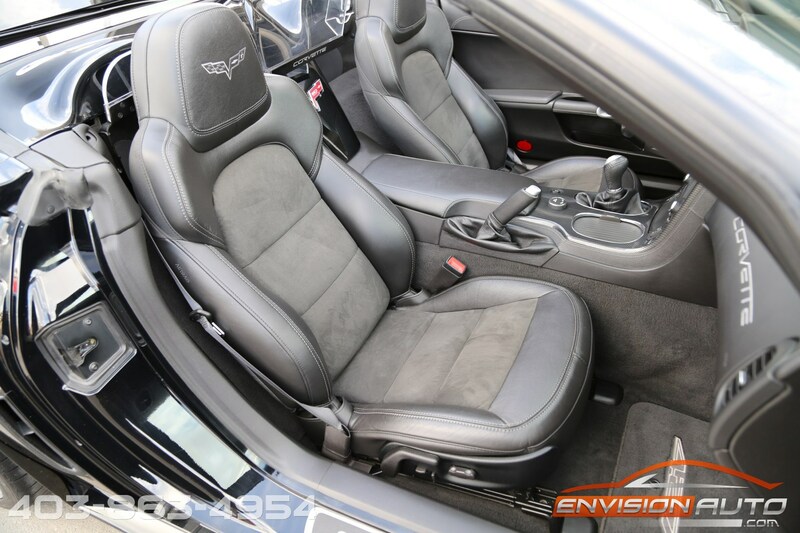 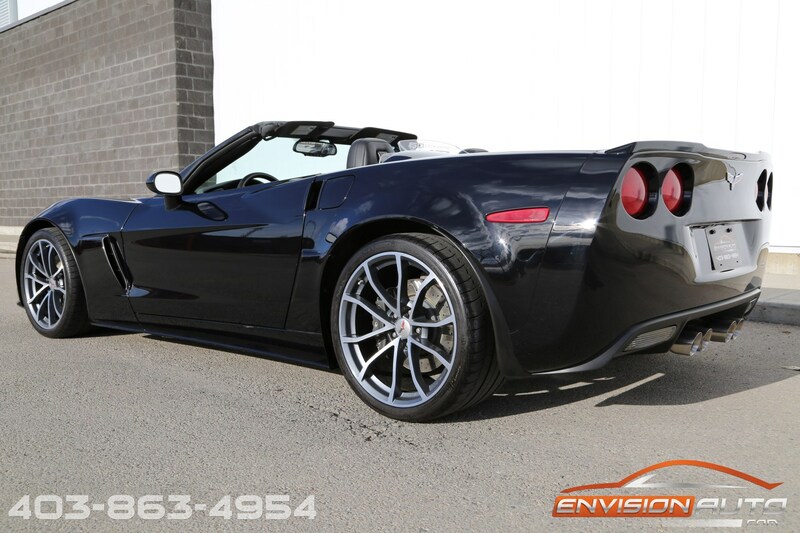 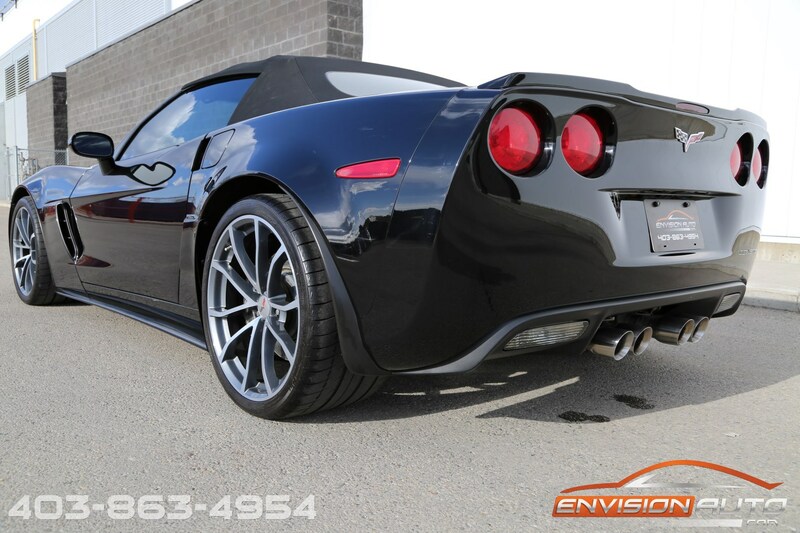 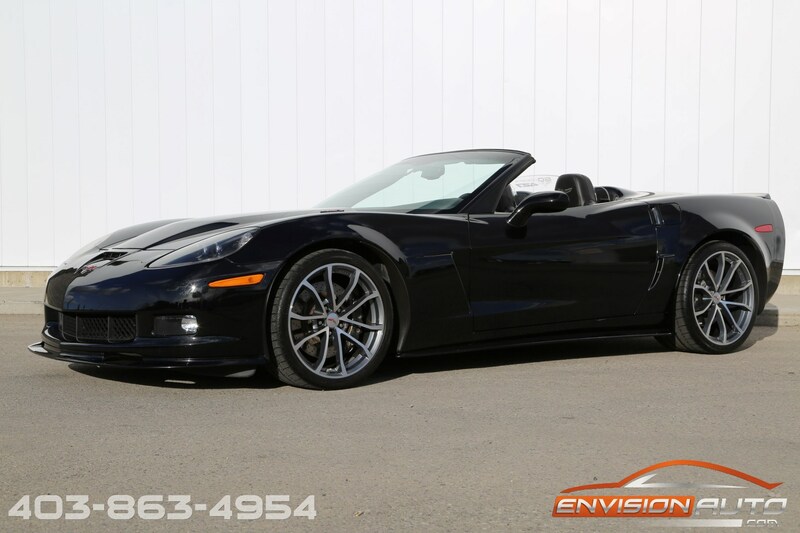 More Details : – 427 CONVERTIBLE 60TH ANNIVERSARY PACKAGE 4LT 505HP 7.0L V8 LS7 – MAGNETIC RIDE – B92 CARBON FIBER HOOD – SPOTLESS TWO LOCAL CALGARY OWNER VEHICLE SINCE NEW – NO PREVIOUS ACCIDENTS OR INSURANCE CLAIMS – 100% CLEAN CARPROOF HISTORY REPORT – ONLY 35,376 KILOMETERS! 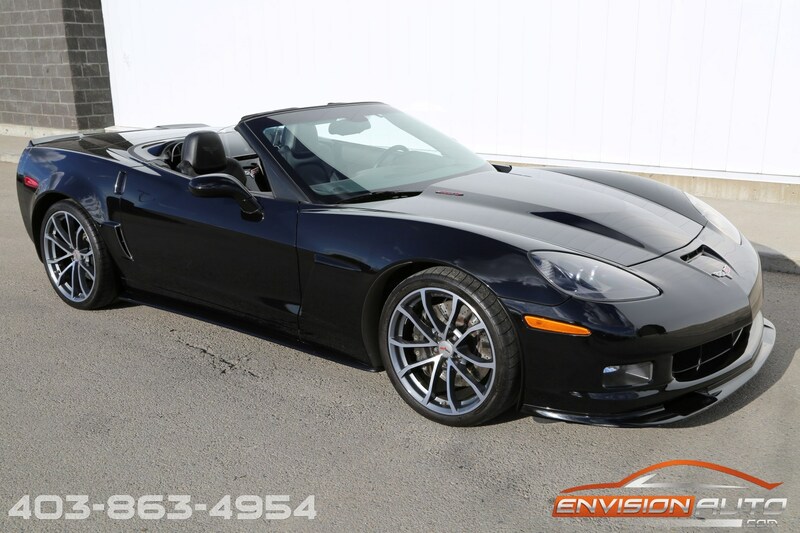 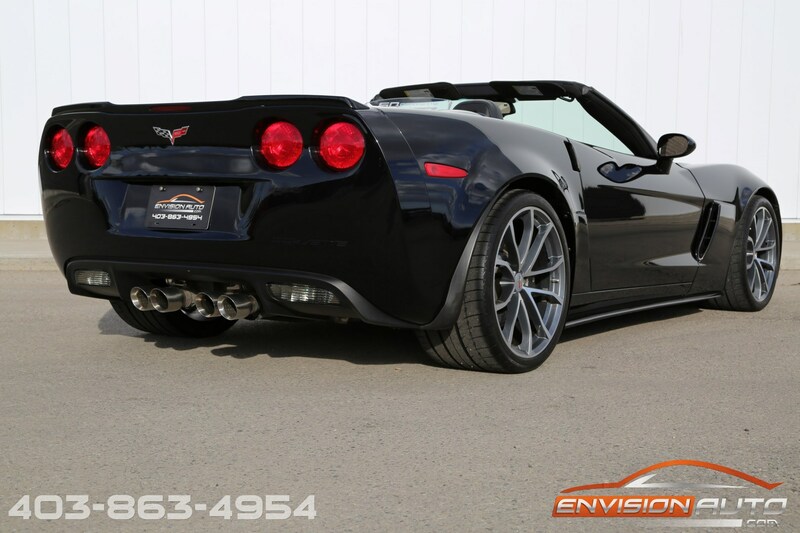 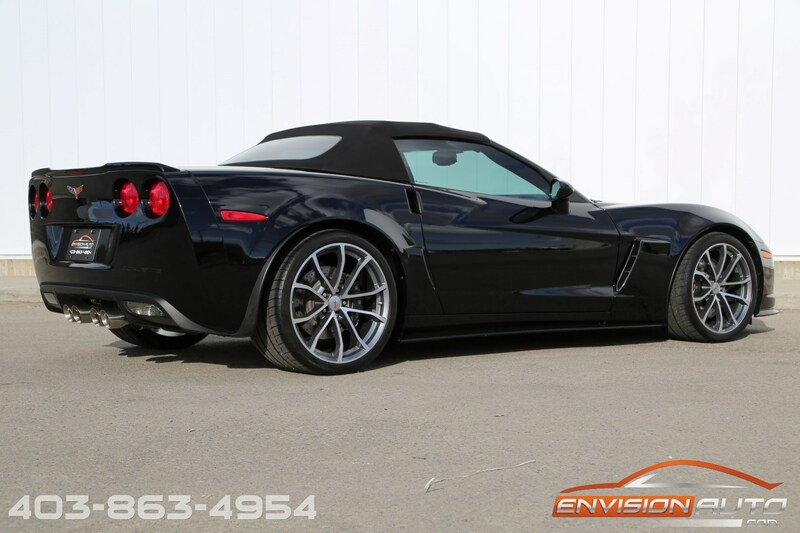 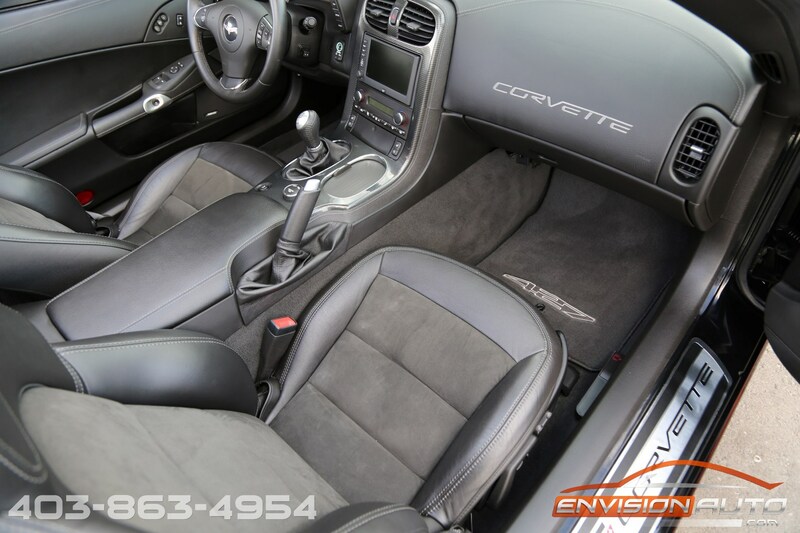 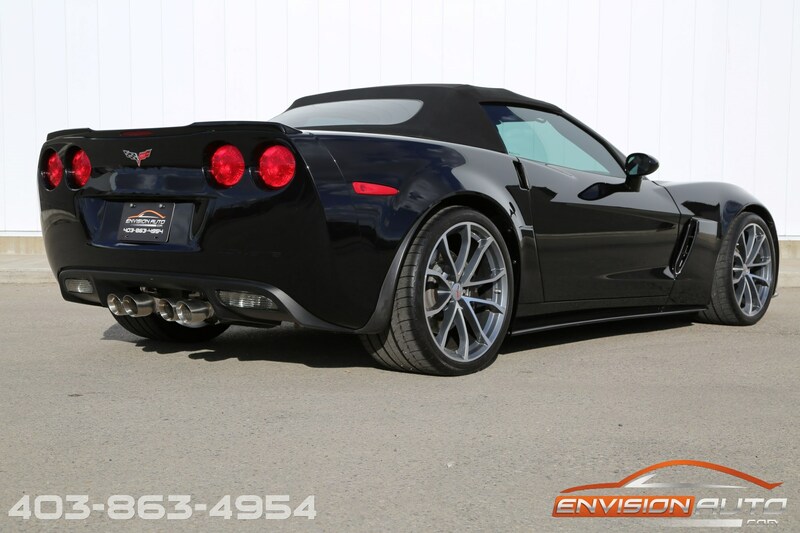 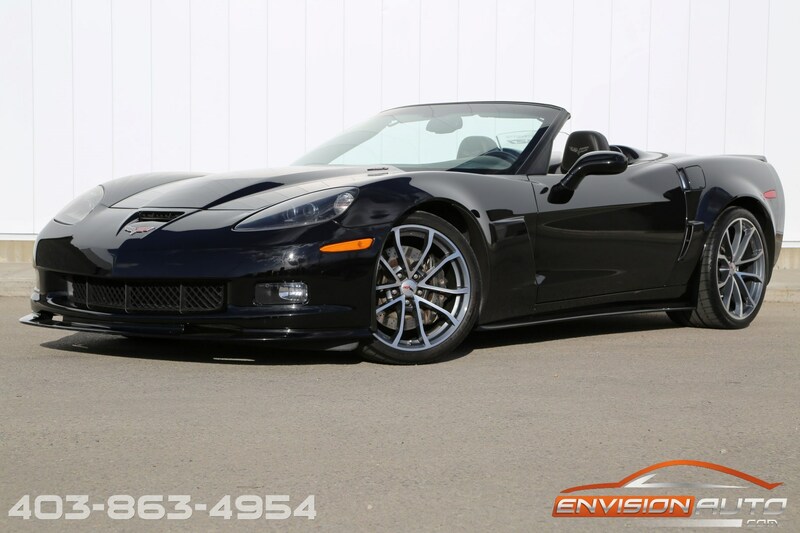 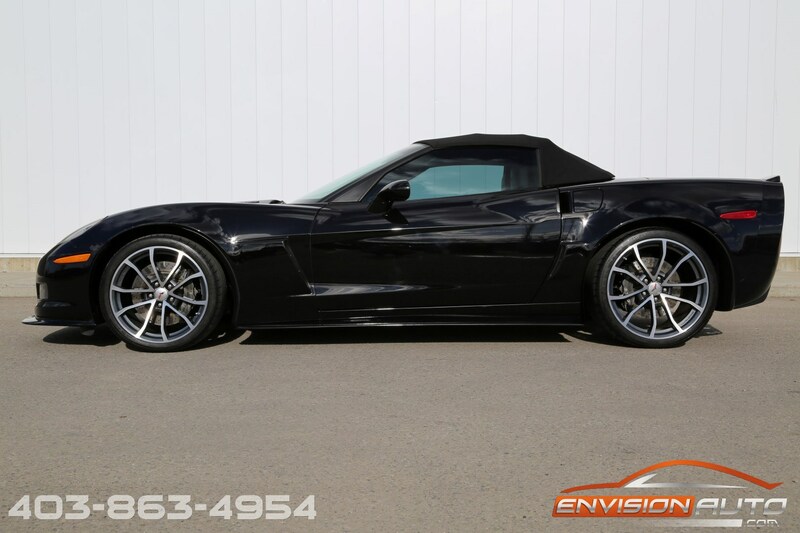 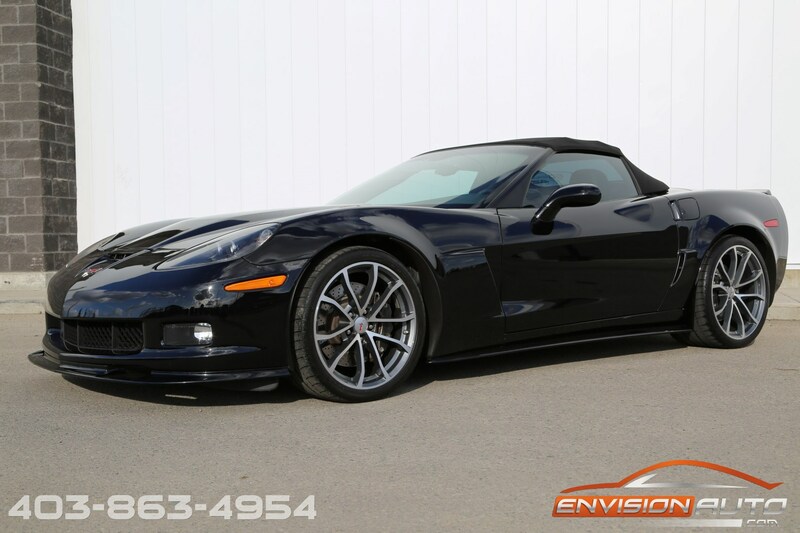 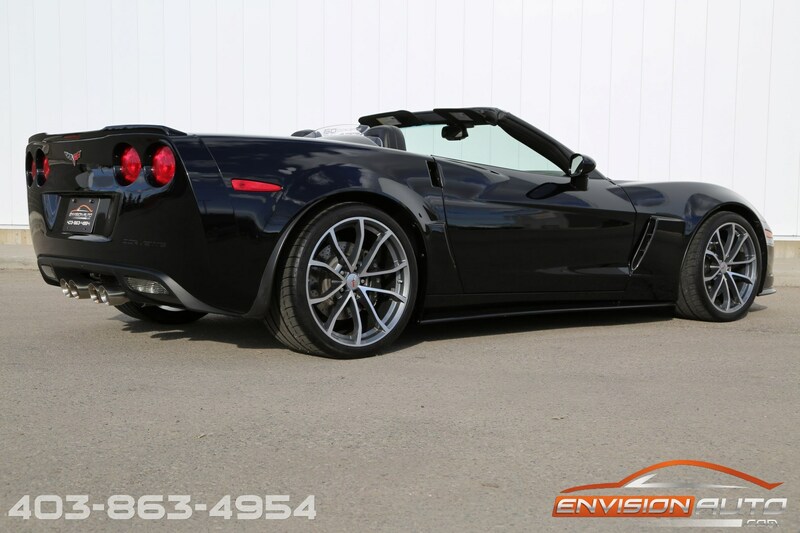 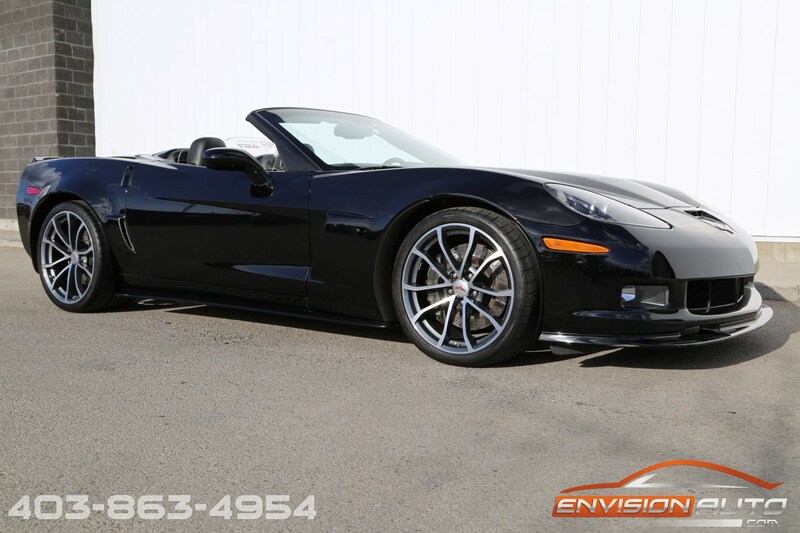 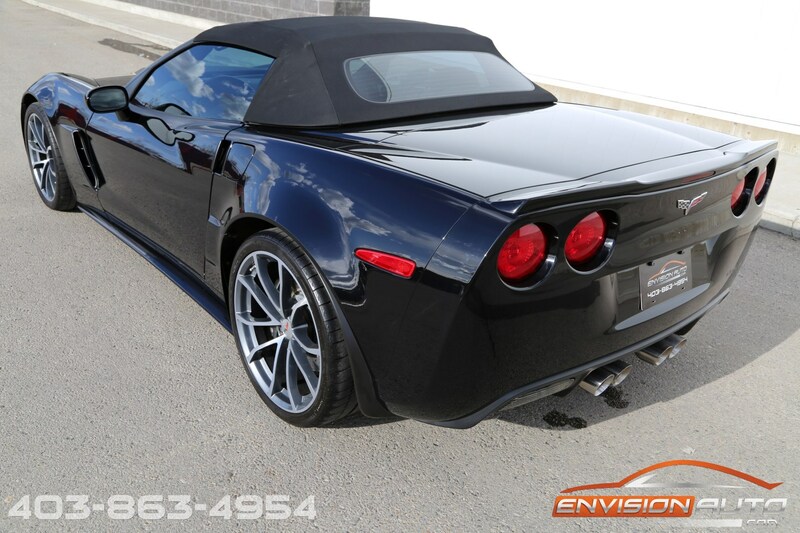 Incredibly hard to come by, this 427 Convertible Corvette is in absolutely stunning black exterior over black leather and alcantara interior. 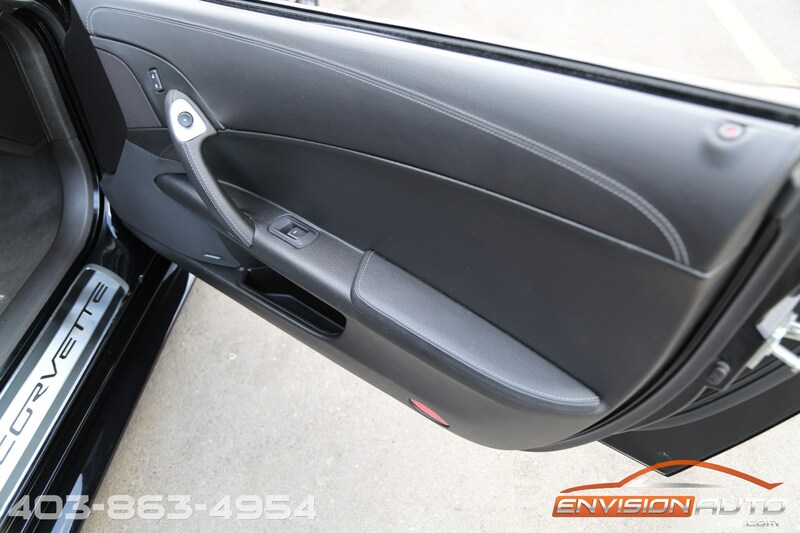 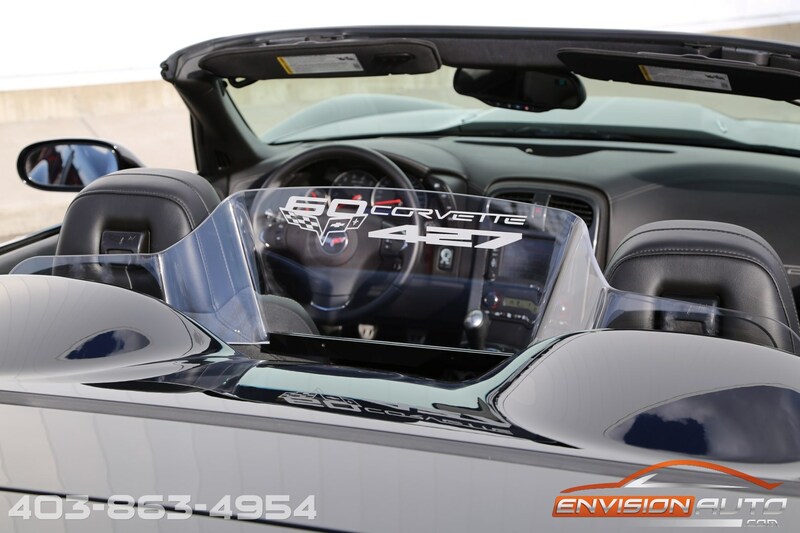 Loaded up with absolutely every option available and in 100% stock and factory original form! 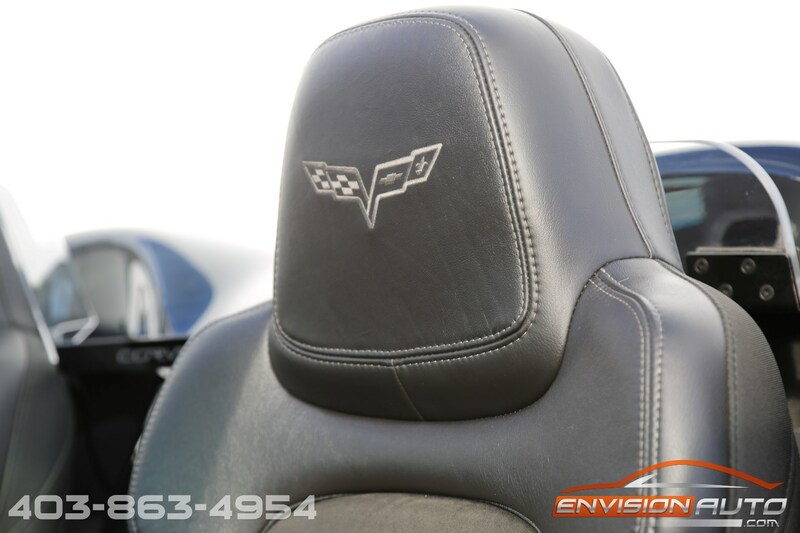 100% CarProof history verified. 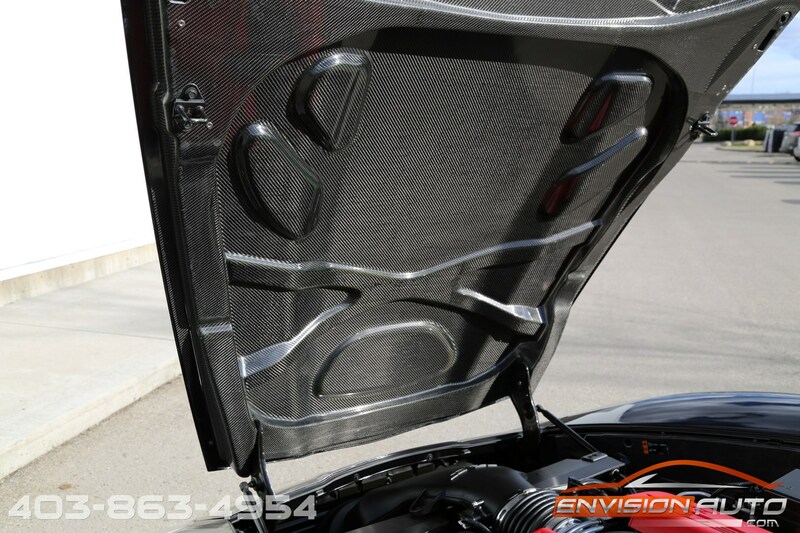 Fully equipped with all options available from the factory – 4LT Option Package, F55 Magnetic Selective Ride Control, Navigation, Heated Seats, B92 Carbon Fiber Hood. 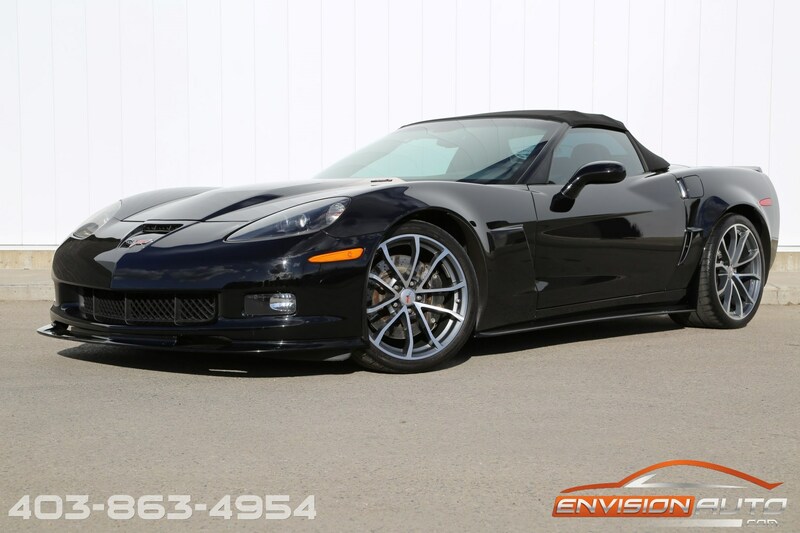 These do not come around on the market often, and when they do they don’t last! 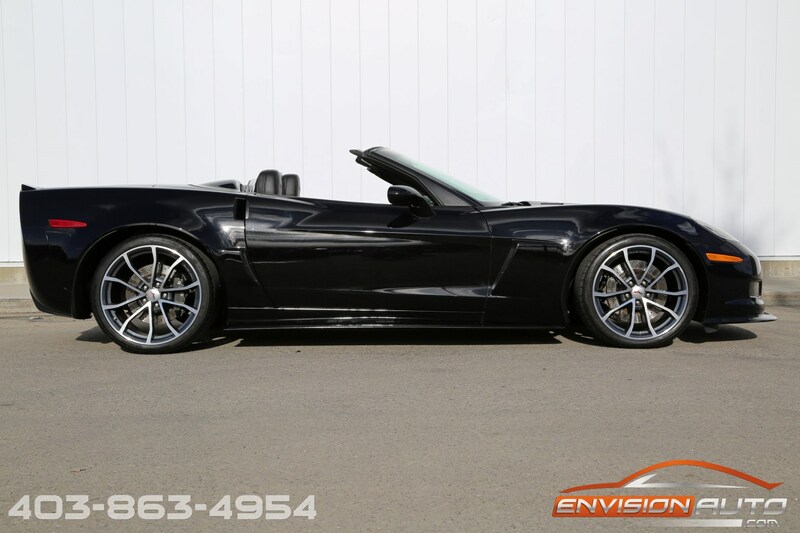 The Corvette 427 Convertible blends elements of the Z06 and ZR1 models to create the fastest and most-capable convertible in Corvette’s history. 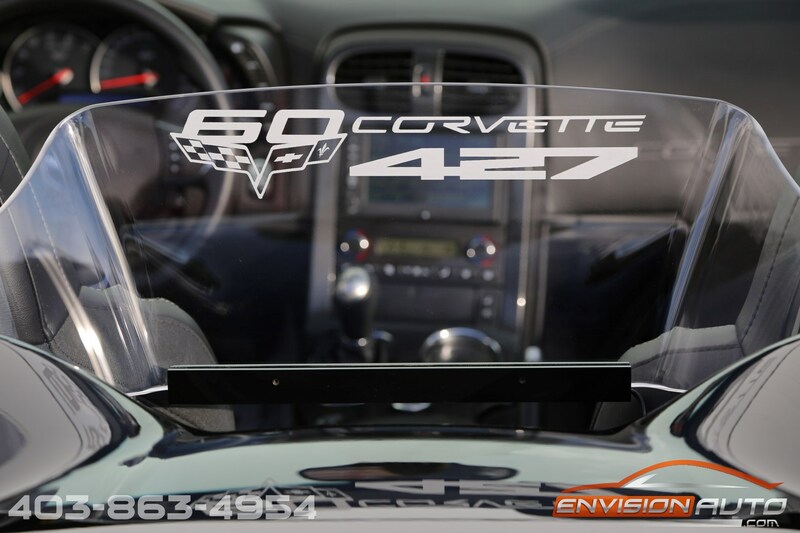 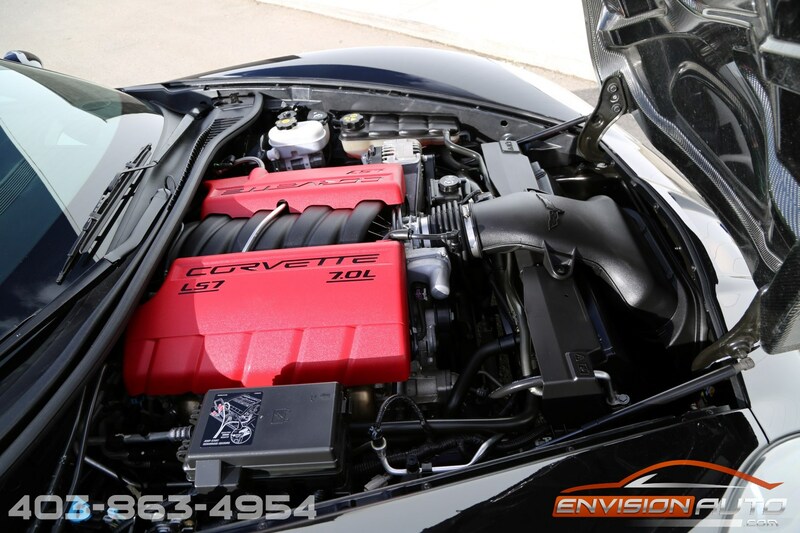 Its heart is the 427-cubic-inch (7.0L) LS7 engine from the Corvette Z06. 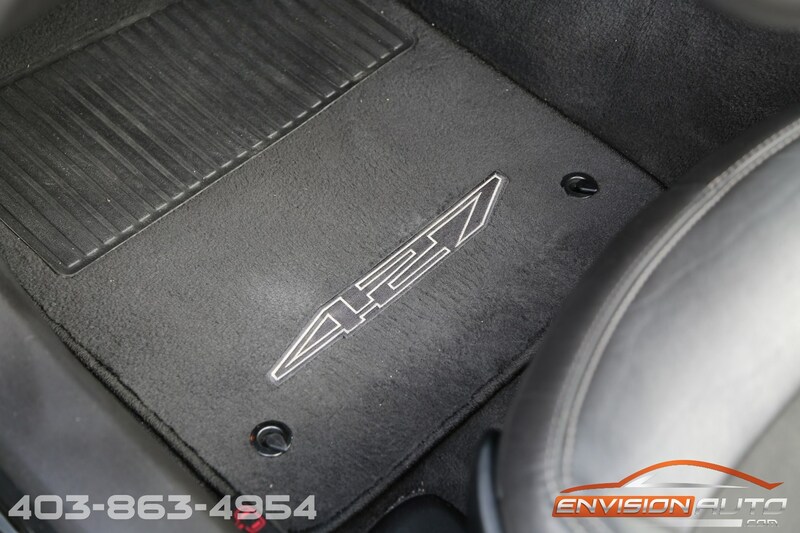 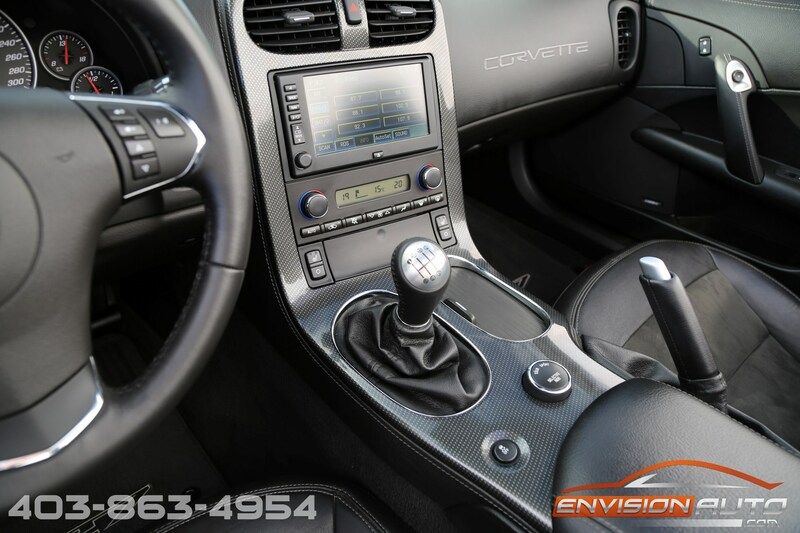 Rated at 505 horsepower and 470 lb.-ft. of torque, it is the most powerful engine ever installed in a production Corvette convertible – and, like the Z06, the 427 Convertible is only available with a six-speed manual transmission. 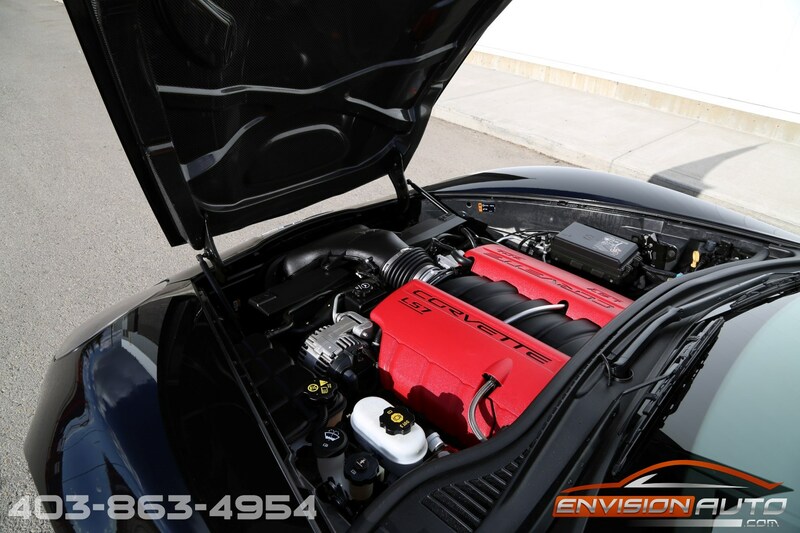 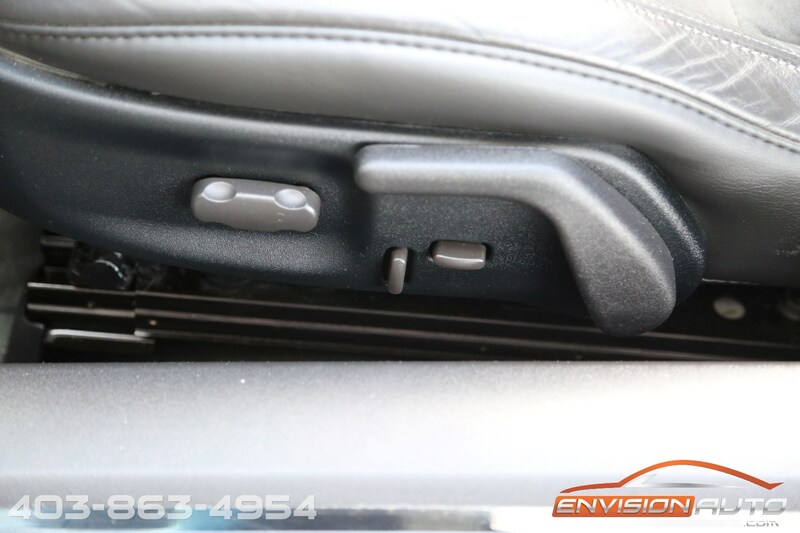 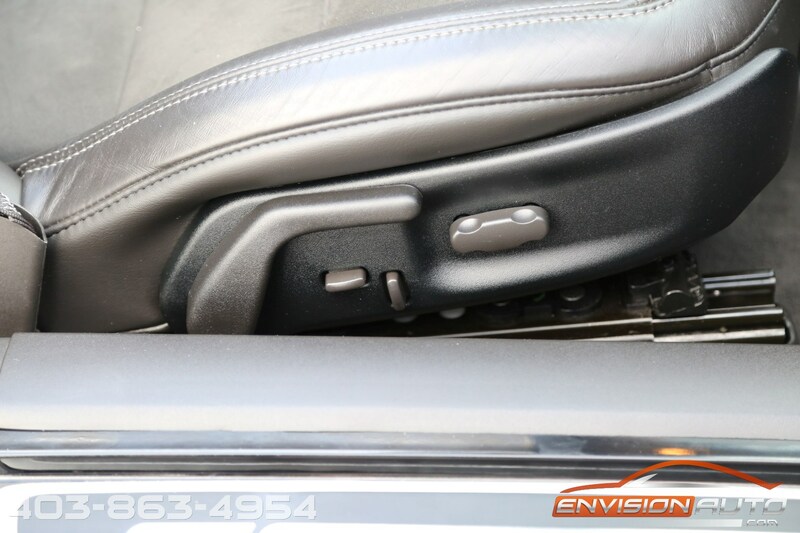 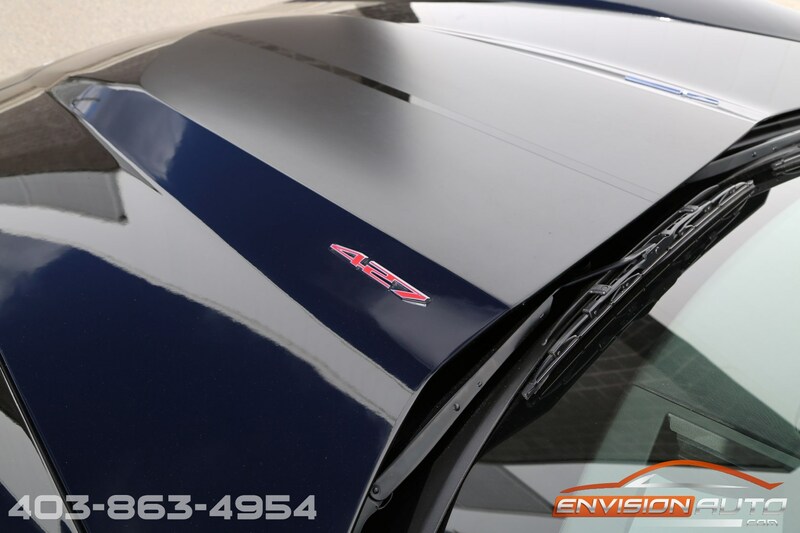 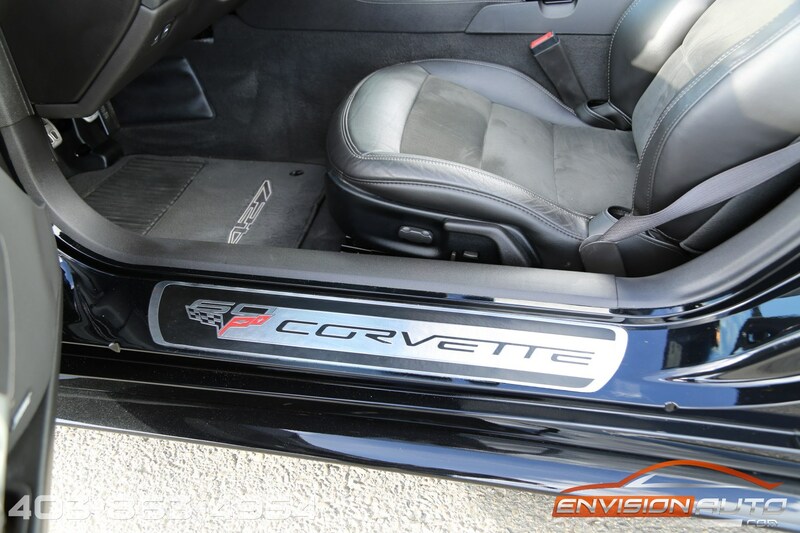 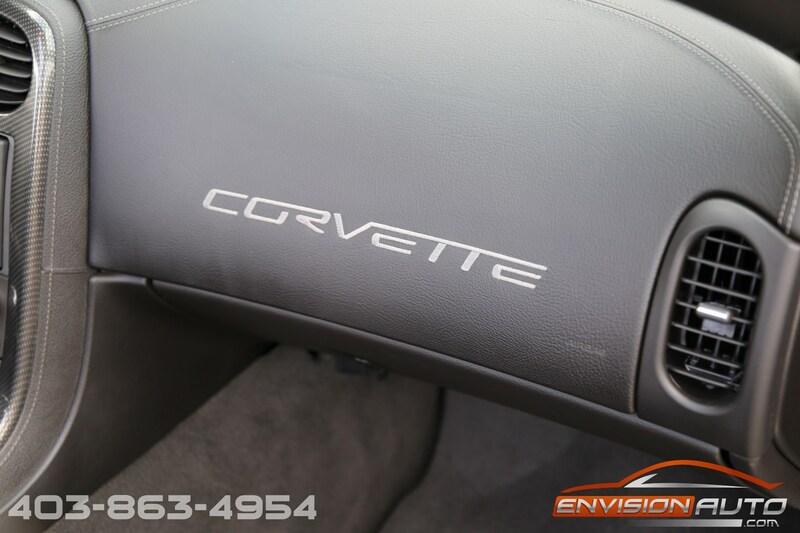 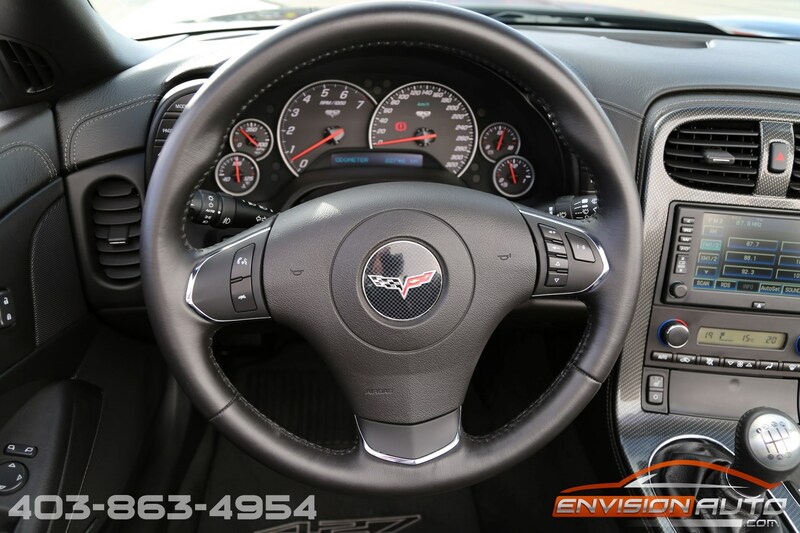 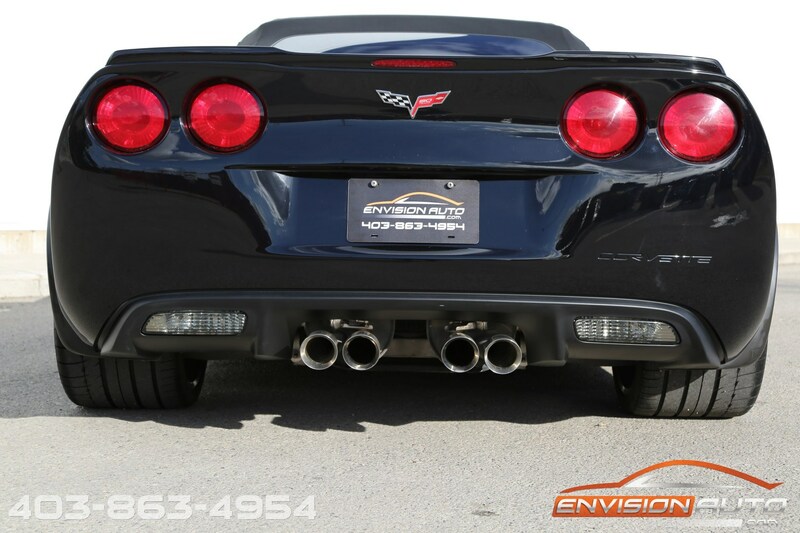 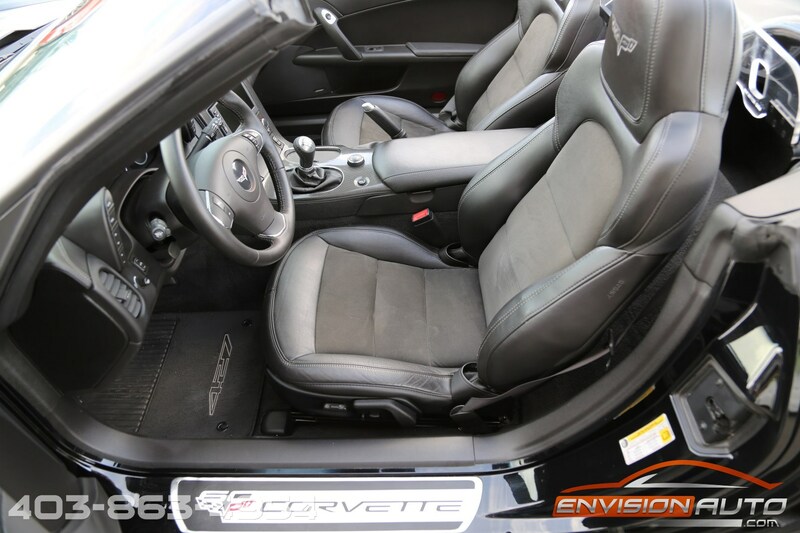 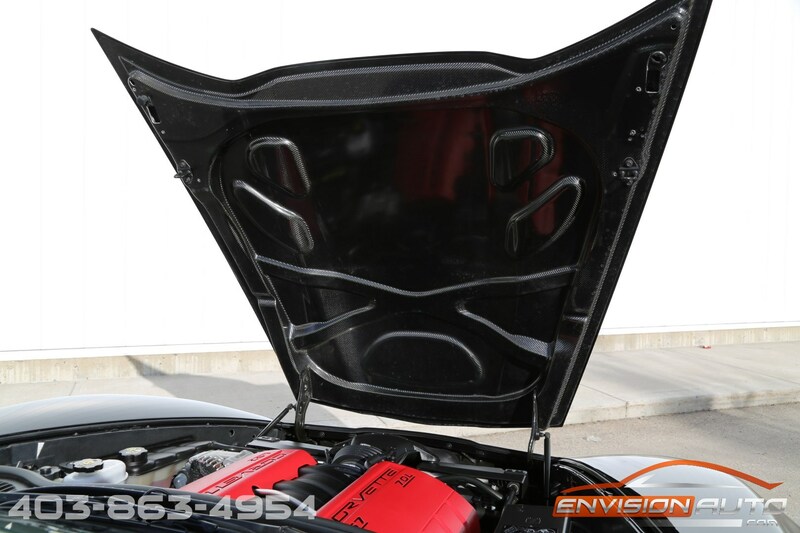 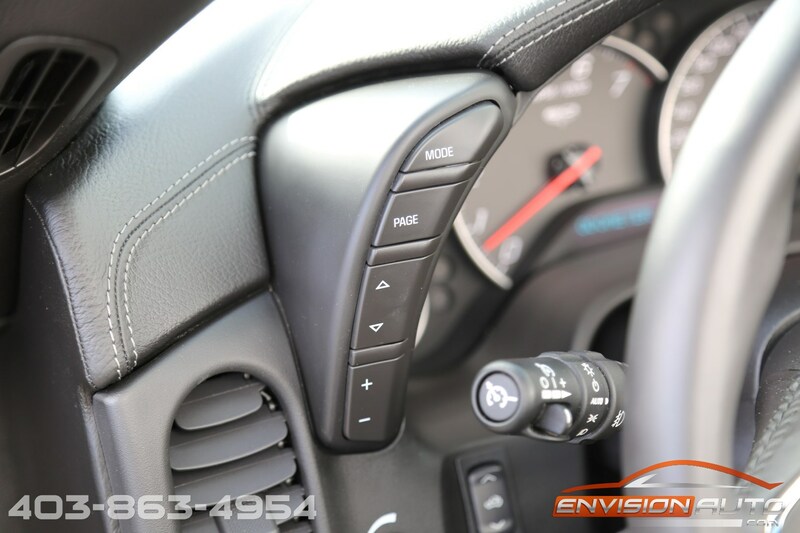 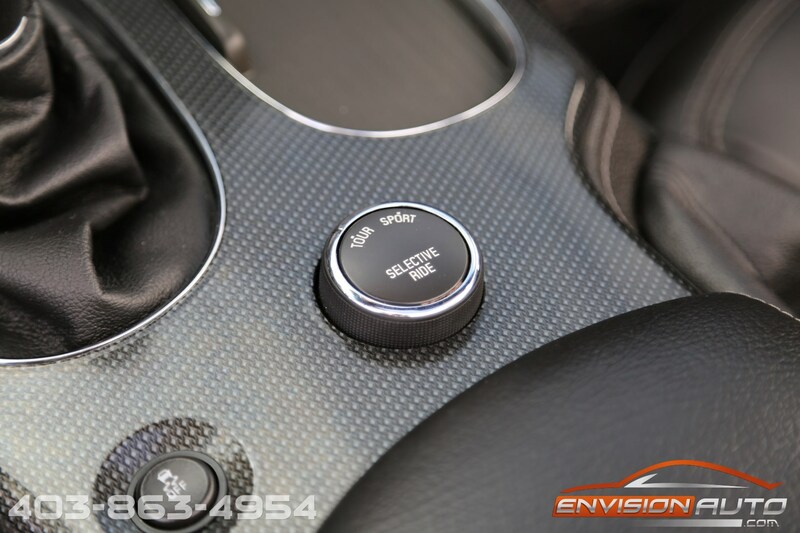 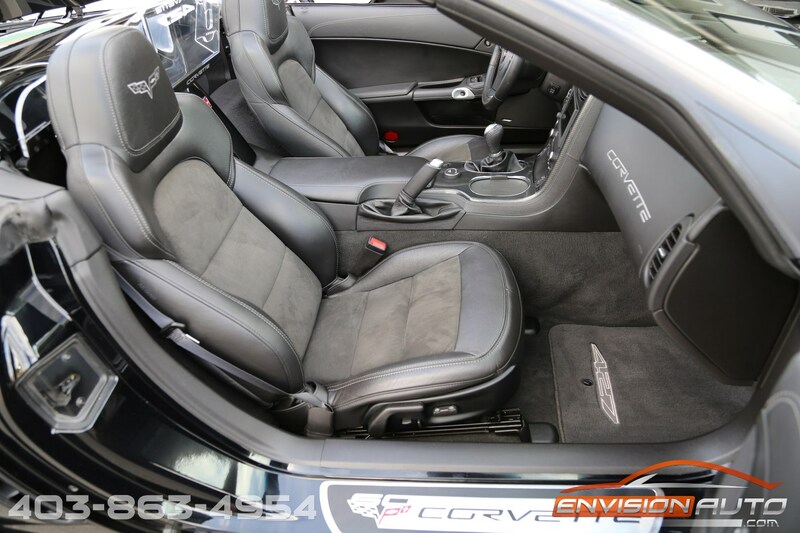 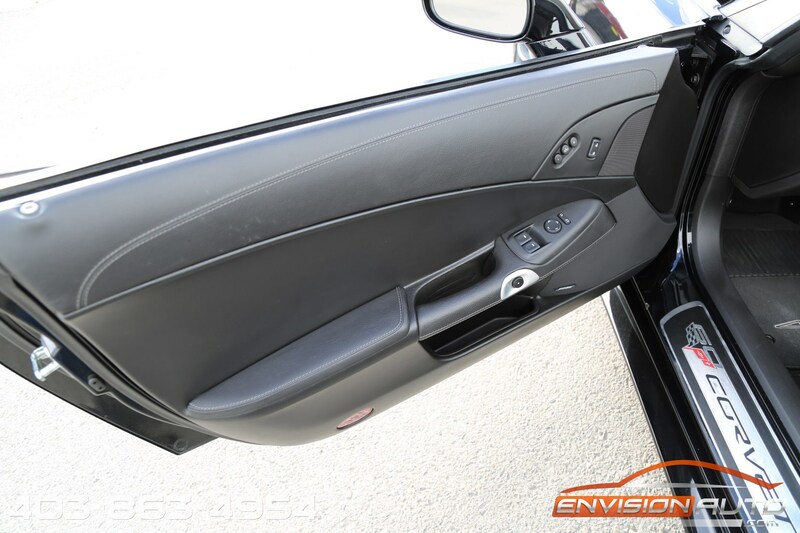 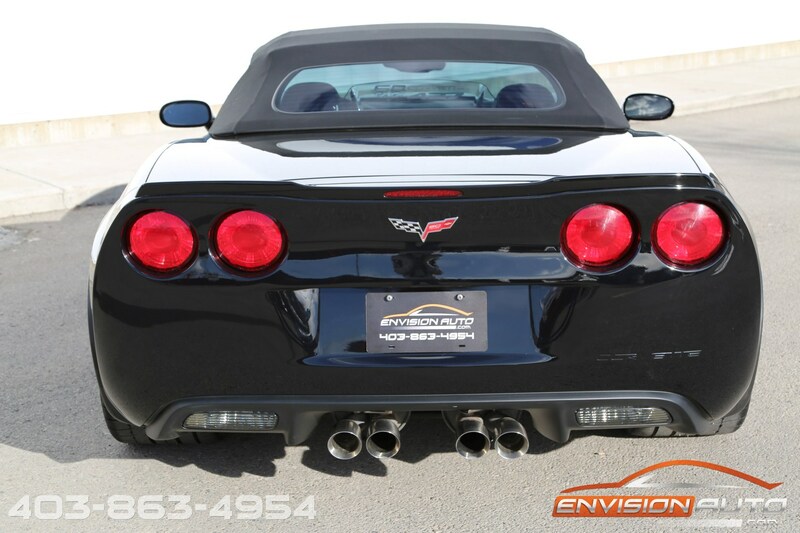 Supporting performance elements in the Corvette 427 Convertible include the driveline and rear axle system from the Corvette Z06, a rear-mounted battery and standard Magnetic Selective Ride Control. 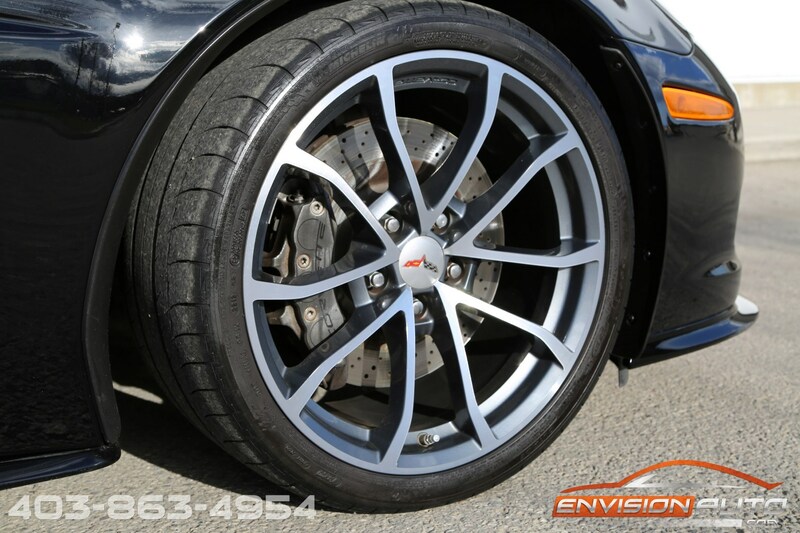 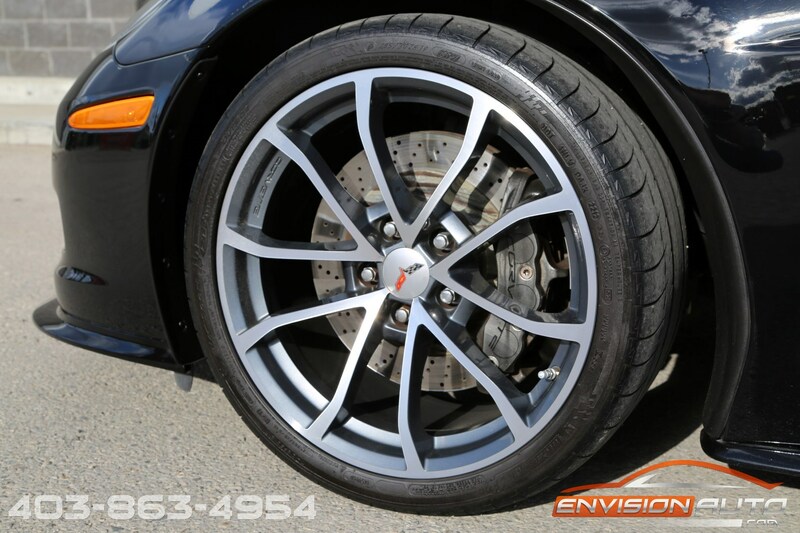 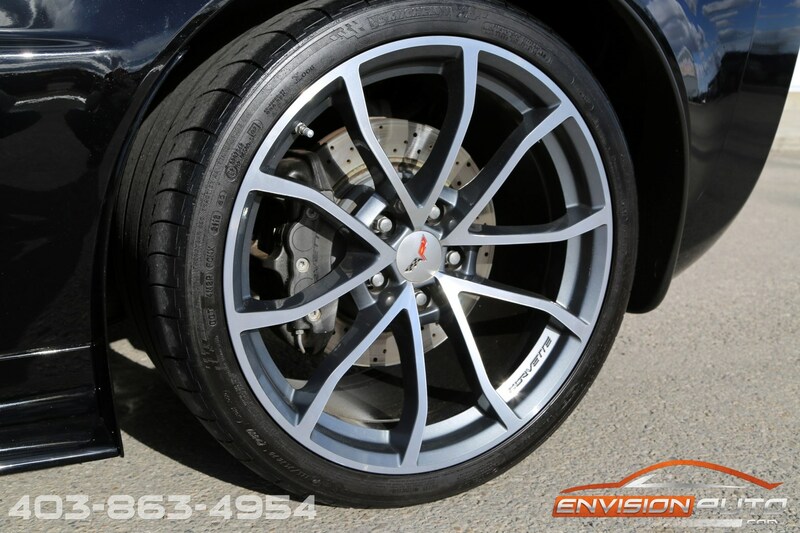 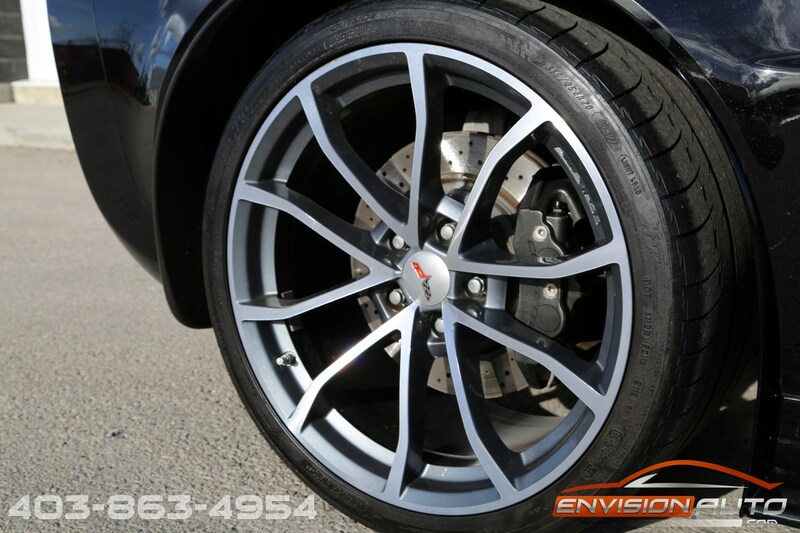 The standard 19-inch front and 20-inch rear wheels are wrapped in ZR1-style Michelin PS2 tires. 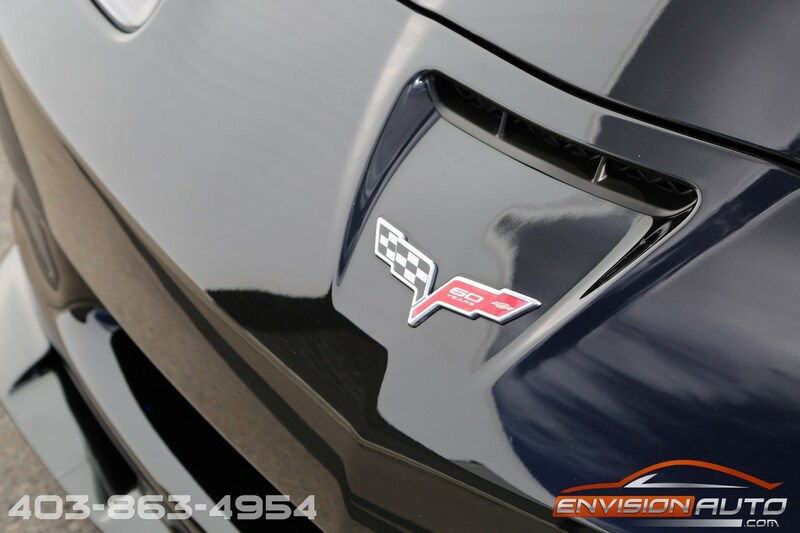 Complete Chevrolet powertrain factory warranty until December 29th, 2017.